Blossom: The World’s First Inflatable 3D Print Inspired by a Blooming Flower #3DThursday #3DPrinting #3D « Adafruit Industries – Makers, hackers, artists, designers and engineers! 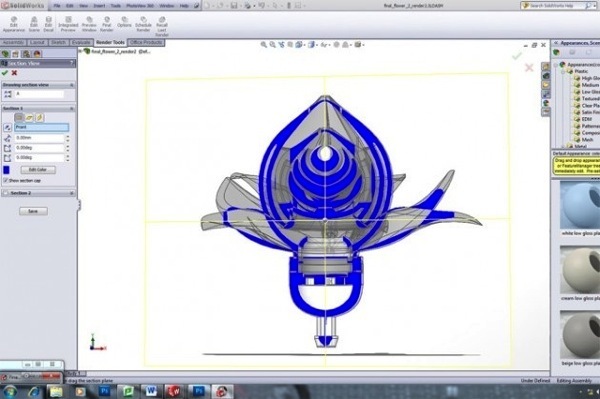 Recreating a blooming flower is not something that one would typically associate with modeling and 3D printing with SolidWorks, however design student Richard Clarkson has accomplished just that in a recent additive manufacturing-based college class. 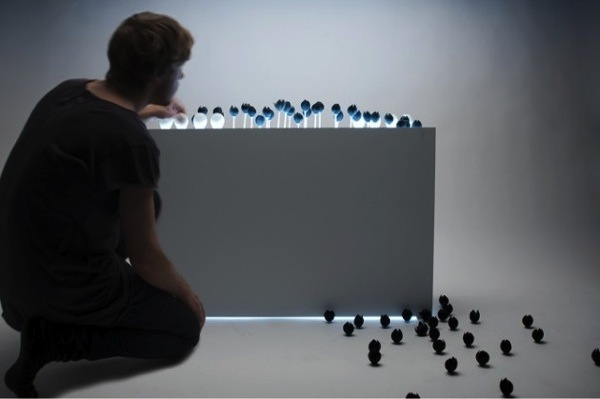 The Victoria University of Wellington’s School of Design student put his Creative Digital Manufacturing course to good use when he chose to explore the kinetic possibilities of 3D prints and how they can be used to recreate movements seen in the natural world by using the simple principal of pushed air.